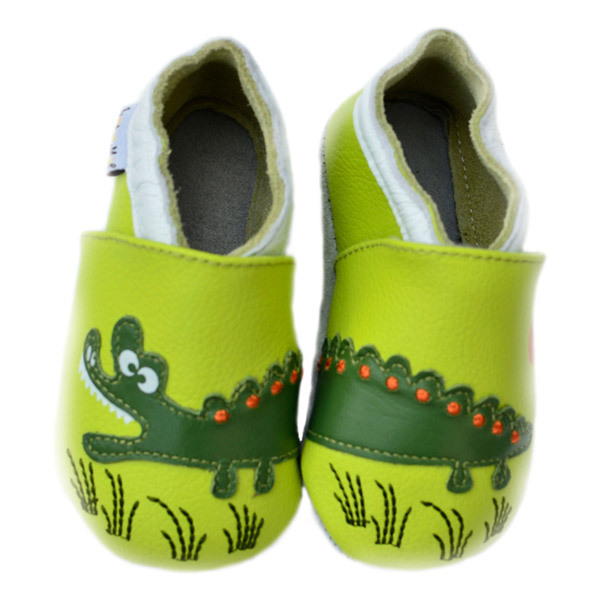 Adorable savanna'croc booties, stylish with maximum comfort. To wear at home, nursery or on a play date! Available sizes: 0-6 months, 6-12 months, 12-18 months and 18-24 months. Colour: lime & avocado green.